Tozer Seeds recently attended the POnTE/XF-Actors annual conference which was held in Palma, Majorca 15-16th of November 2017. 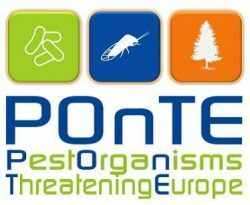 POnTE stands for Pest Organisms Threatening Europe. This a European Horizon 2020 funded project with scientific bodies from across member states participating with the aim of co-operating in research to try and find solutions to tackling diseases affecting agricultural crops grown across Europe. 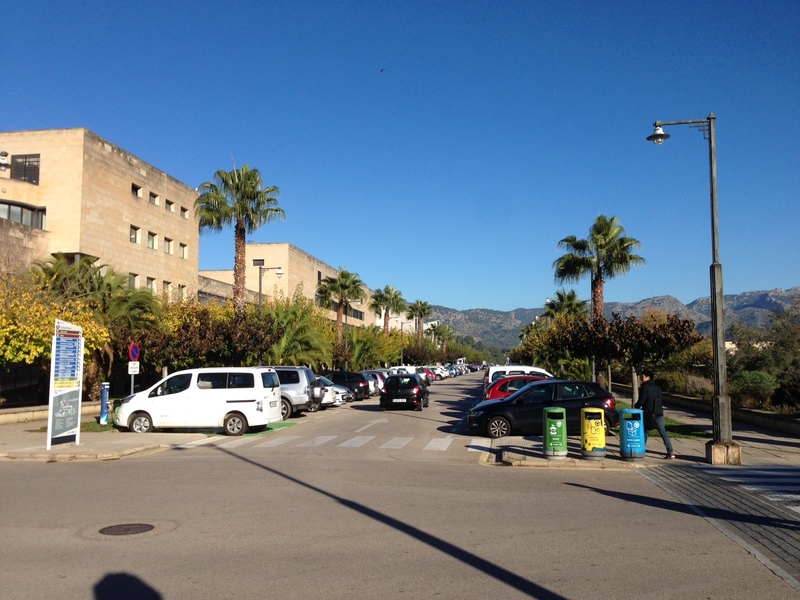 The conference had 3 main sessions to it and this covered Xylella fastidiosa (a bacterium which affects olive trees, stone fruits such as plums, almonds and cherries and some ornamental plants), forestry pathogens and CaLsol (Candidatus Liberibacter solanacearum). 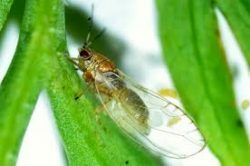 Tozer has been involved in developing a method for detecting the CaLsol bacterium as well as trying to establish whether this survives on the seed and if this is transferred to the germinating plant. 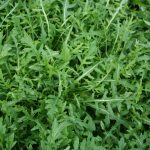 CaLsol is affecting many Apiaceae species including carrots, celery, parsnip and parsley and leads to a decrease in plant vigour and yield through leaf yellowing & stem curling and a decrease in the size of the root. The CaLsol session covered a range of topics including methods for detecting and catching the vectors (insect carriers of the bacterium), how the bacterium is transferred and if the vector has a crop preference. Countries grow different crops and varieties depending on where they are located geographically and so CaLsol is affecting them to differing degrees. One delegate spoke about research into historical seed collections and how it has been found that CaLsol is present in many of these. Another delegate discussed field trials of pesticides and their effectiveness, comparing these against natural compounds. There was also some work done on identifying natural biological controls which may be able to control the vector. There are 26 organisations across Europe including Tozer, involved in the CaLsol research with the aim of coming up with a universal detection methodology as well as a co-ordinated approach for tackling this major problem.